To juice or not to juice? 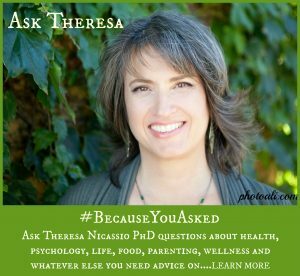 That is the question that Dr. Theresa Nicassio addresses today, because you asked! After recently watching the movie Fat, Sick & Nearly Dead I decided that I want to start to juice. I am really excited to take this step for my health, but feel a bit overwhelmed and not sure where to start. I would really appreciate if you can offer a few tips to help me. I am happy to share some tips to help you with your journey back to health for the New Year. 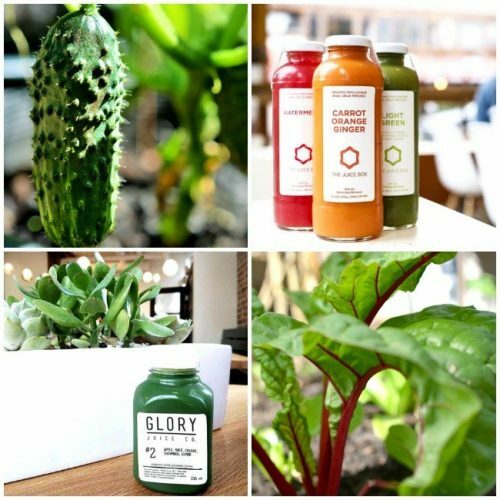 Here are some juicing basics, common challenges, and solutions to make it easier for you to “live your dream” as my daughter Alex would say.